Strengthening the military field is an integral part of any nation and this is reflected in the kind of investment they employ for the aforesaid purpose. It is also to be noted that the military equipment is not just any ordinary type of equipment. Such equipment is applied to meet the high-end requirements. The modern military equipment should be able to fulfill certain requirements. For an instance, they need to go in complete sync with the 360 degree rotational needs. They also need to allow smooth transmission of data and an electrical signal. Further, the equipment should be designed in such a way that they can be installed without much of a fuss. Now in order to make the conditions possible the slip ring manufacturers have come up with the conductive slip ring. For those who might be wondering what is actually a conductive slip ring? Here is your answer, a conductive slip ring is a rotary device with an electric contact that helps to transmit data signal and power in between the relative rotating structure. Conductive slip is perfect for the device which requires a regular flow of data and electrical signals. They are widely used in the electrical industrial field. But of late, they have been increasingly used in the military field. When it comes to the military equipment, the slip rings to be employed have to meet certain stern parameters. These parameters include the manufacturing process, the overall stability that it lends to the equipment, and finally the number of slip ring to be employed in the military equipment. It is quite evident that there are different types of such military equipment, which have their own specific requirements in relation to the kind of slip ring assembly to be used. 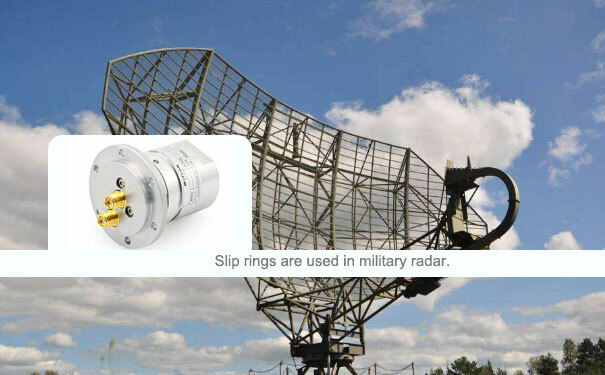 There are certain specific military slip rings, which are increasingly being employed in this equipment. They add operational efficiency to the equipment, which makes way for ease in the transmission of data and electrical signals from the stator to the rotor. 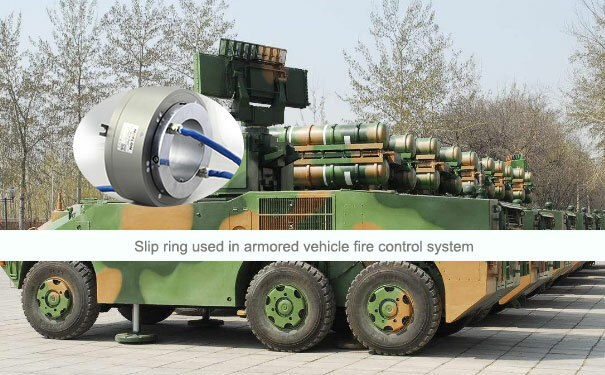 The advances in the field of military equipment are largely due to the improvement in the quality of the slip rings which is used. Having said that, the various companies have come together to add new features to the existing conductive slip ring. It is an established fact that military equipment have far-reaching application and the need for some exceptional quality of slip rings which can serve for multiple purposes is not far away. Probably, as we enter into the next decade, the demand for automated military equipment might reach a different level altogether. Also, there might be such a situation in near future where automation activities relating to applications using rotary joints will be complied through advanced slip rings like conductive slip rings. However, it is quite early to predict the retardation of an existing lot of slip rings, especially, with the quantum of customization involved.